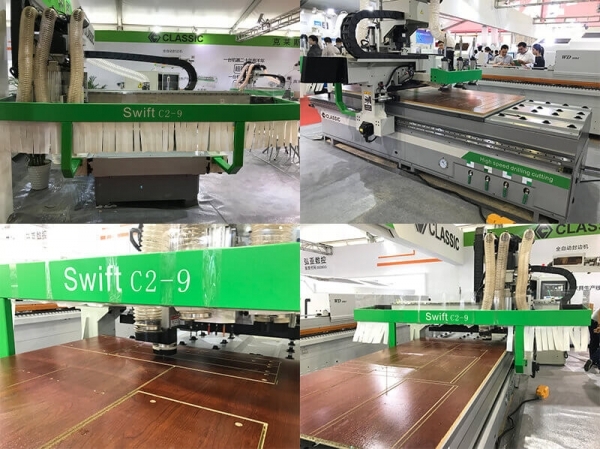 Have you seen the best Chinese wood CNC router machine? 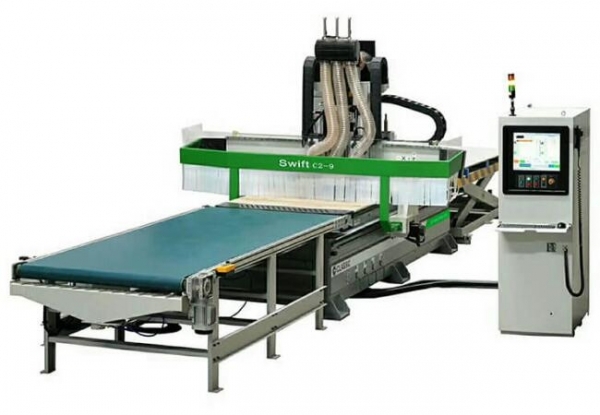 The machine bed is made of 150*300, 150*200 rectangular tube and 10 mm steel plate. High rigidity and high strength. 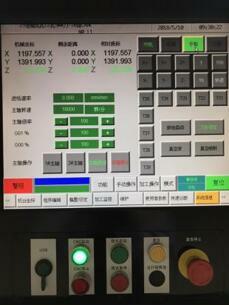 X&Y shaft drive adopts Japan SHIMPO reducer, Germany Henryan high-precision oblique gear, with high-speed displacement positioning accuracy, reduce noise, rapid displacement up to 60m / min, smooth and accurate displacement, the maximum machining displacement speed can reach 30m / min. 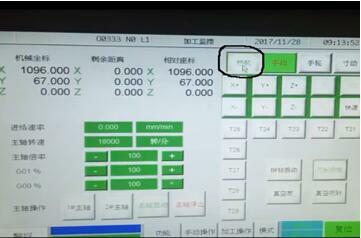 It does not need to return to the original point for one-button start, direct processing, which can ensure the accuracy, save processing time, improve work efficiency, and the device can work after booting. Vacuuming. There is no dead angle in the dust collecting port, all the wood chips are sucked away.